Just last week he rose to number 9 on UK Music chart. Late tidingses about D'banj indicates that he's not slowing down one bit in his pursuit of recognition as he got featured in Kanye West's 'Cruel Summer'. A 30mins. flick written, produced and directed by C.E.O of G.O.O.D Music, Kanye West. 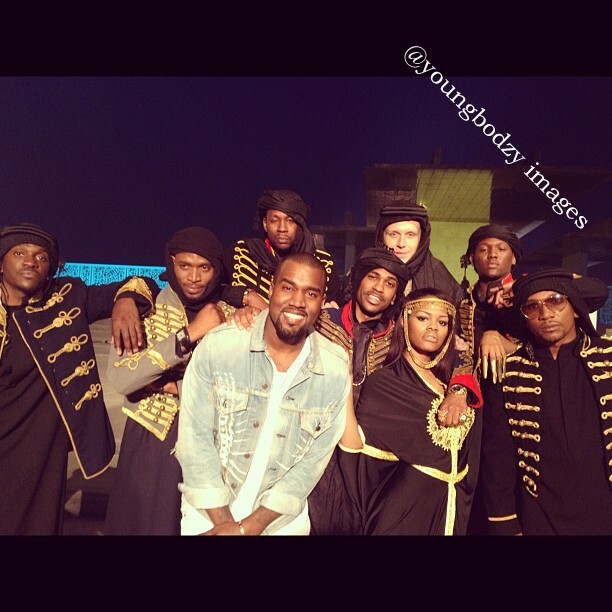 The short film features G.O.OD music stars – D’Banj, Big Sean, Mr Hudson, Teyana Taylor, Kid Cudi and Prince Cy Hi. It premiered at the Cannes Film Festival Wednesday May 23th.